We share with you an interesting interview which is part of the exhibition Brick by Brick. 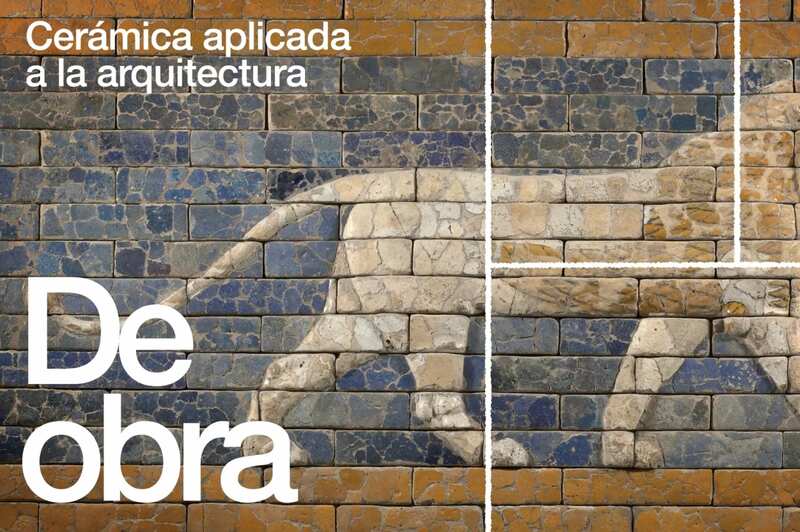 Ceramics applied to architecture, hold in the Museo del Diseño de Barcelona from September 2016 until January 2017. Eugeni Bach explains his project Housing Casp 74 St. in Barcelona.